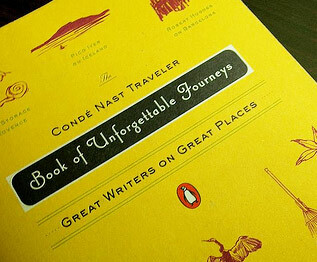 Travel writing maintains its seemingly endless popularity, and this volume offers a particularly transporting body of work, pairing exotic locales with writers of the highest caliber: Russell Banks writes on the Everglades, Francine Prose explores the secrets of Prague, Robert Hughes takes us on a tour of Italy, and more. From the most beautiful gardens to visit in Japan to the best free things to do in Provence, this book is as enlightening as it is entertaining. 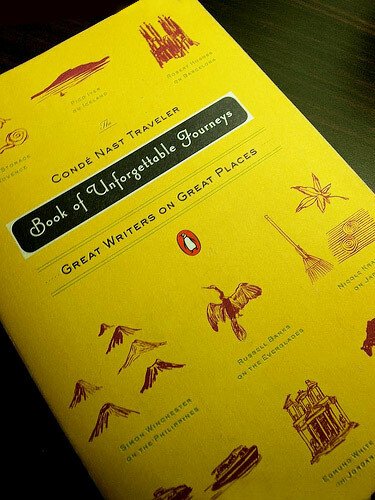 Whether off to the other side of the globe or to their favorite reading chair, wanderers of every sort will find this book truly indispensable.